Pray for the Reaching the Unchurched conference in Orlando FL. 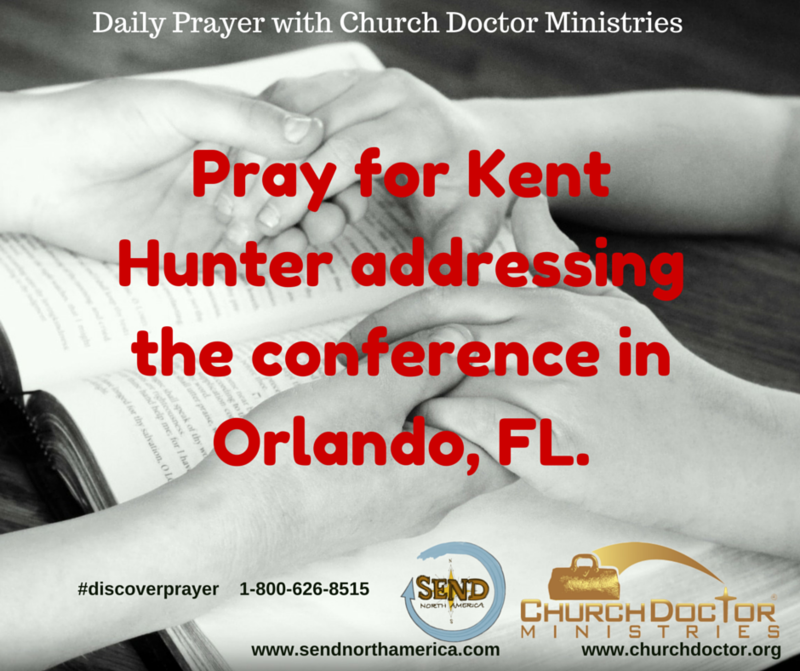 Pray for Kent Hunter addressing the conference in Orlando, FL. 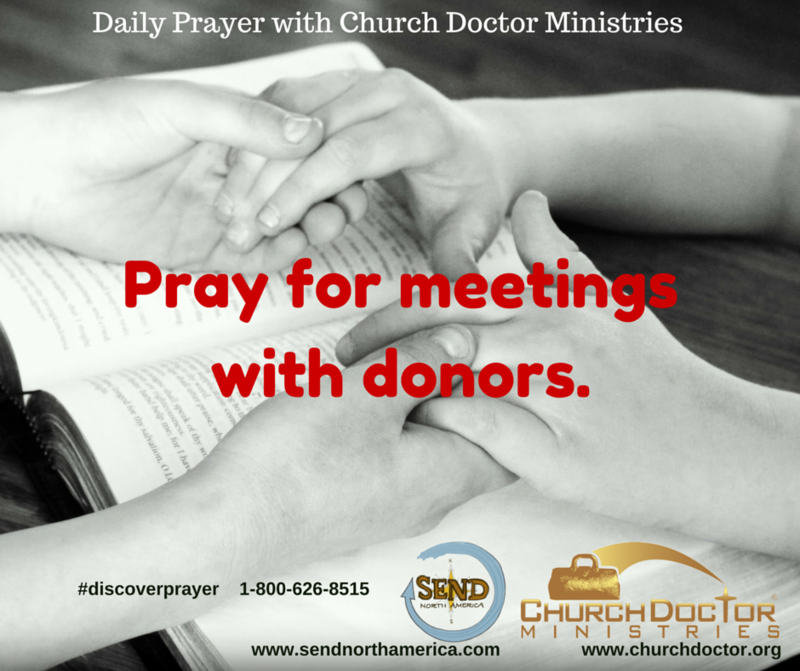 Pray for meetings with donors. Pray thanks to God for SEND teachers.